New single “Get Your Shine On” is top 25 & climbing! Official Release – Nashville, TN (February 13, 2013) – The good times keep coming for Florida Georgia Line – and just this morning – the rising country duo has been awarded the Academy of Country Music’s 2013 New Vocal Duo or Group honor, marking their first ACM win. FGL also scored nominations in the New Artist of the Year presented by Kohl’s and Vocal Duo of the Year categories. The award show will be broadcast live from Las Vegas on Sunday, April 7 on CBS at 8:00 PM ET / PT. Since releasing their multi-week #1, PLATINUM debut single, “Cruise,” FGL has exploded on to the country music scene. To date, the tune has sold over two million copies and was the quickest Top 10 by a new duo since Brooks & Dunn’s “Brand New Man” over two decades ago, according to Billboard. In less than two months, FGL’s follow-up single, “Get Your Shine On,” has sold over 250,000 copies and landed in the Top 25 at Country radio. Comprised of Tyler Hubbard from Monroe, Georgia and Brian Kelley from Ormond Beach, Florida, the Republic Nashville duo brings a fresh combination of eclectic beats and expressive lyrics to the genre. Producer Joey Moi (Jake Owen, Nickelback) showcases their unique sound throughout their debut album, HERE’S TO THE GOOD TIMES, which earned the highest debut album sales of 2012 for a new Country artist with nearly 63,000 copies in the first week. 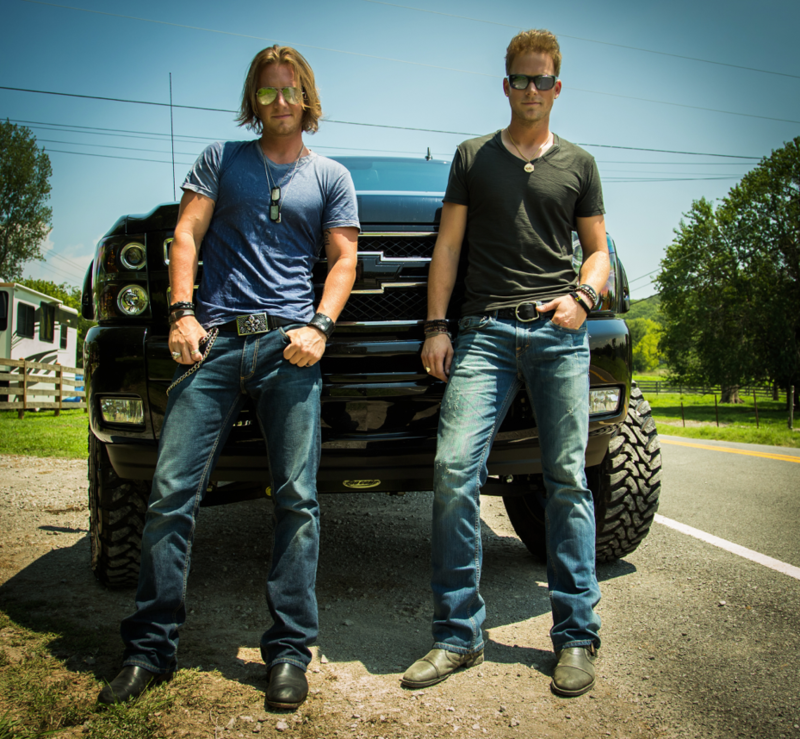 FGL is currently on the road with Luke Bryan’s DIRT ROAD DIARIES tour. Their energetic stage presence and infectious lyrics have earned the attention of fans and Superstars – Taylor Swift, Keith Urban, Jennifer Nettle’s (Sugarland) and Dierks Bentley – alike.